Time for Spirit Week! Get your most creative proposal ideas out and ask the girl to a magical evening! 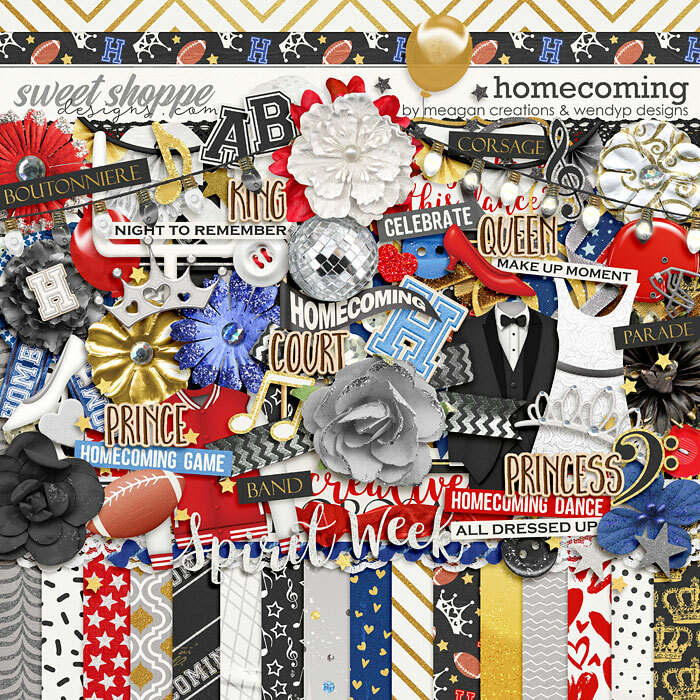 Homecoming is a great kit for those formal high school dances. 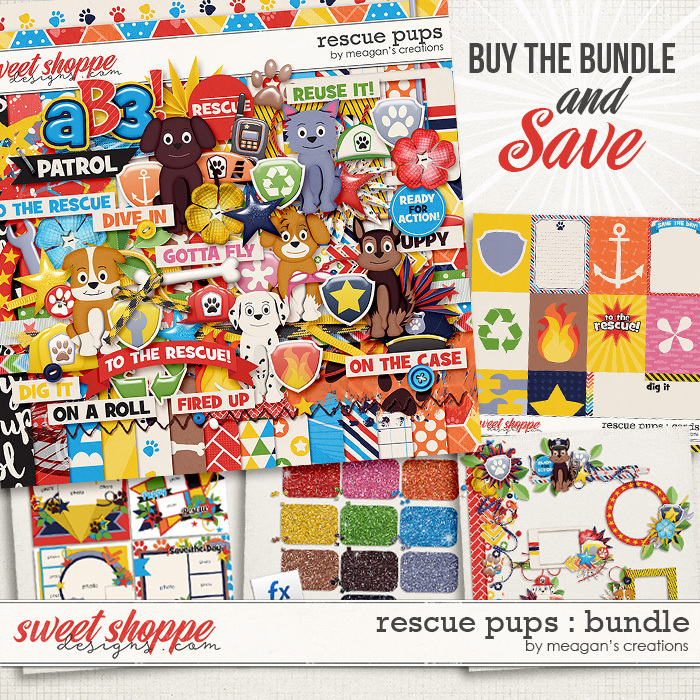 A colorful and fun kit that celebrates you! Perfect to scrap all your good times and everyday moments too. Go on the case with these super pups! 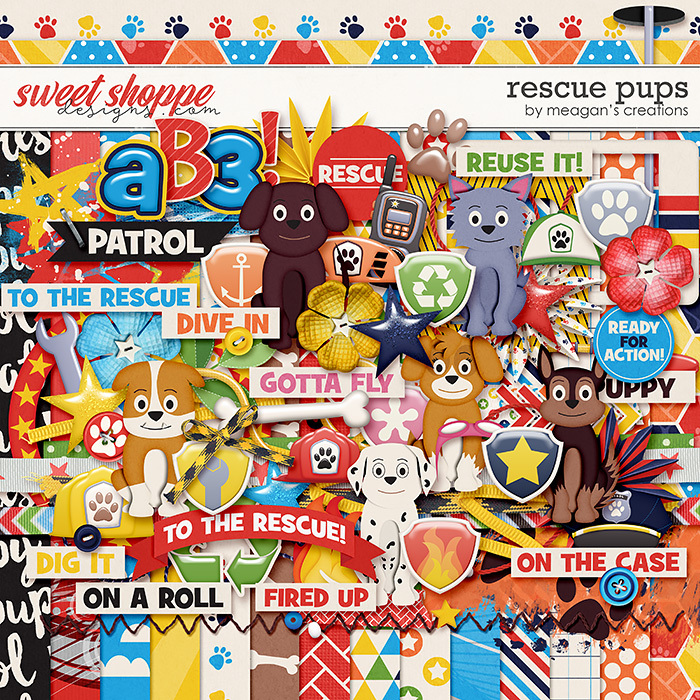 Your child’s favorite TV show about these rescue pups will bring out the fun in your layouts!